In need of a luxurious Limousine or Hummer Limousine? Limo Rental Lakeland is now offering limo service in Lakeland Florida, limo rentals in Lakeland, Party Bus rentals and Hummer limousines. 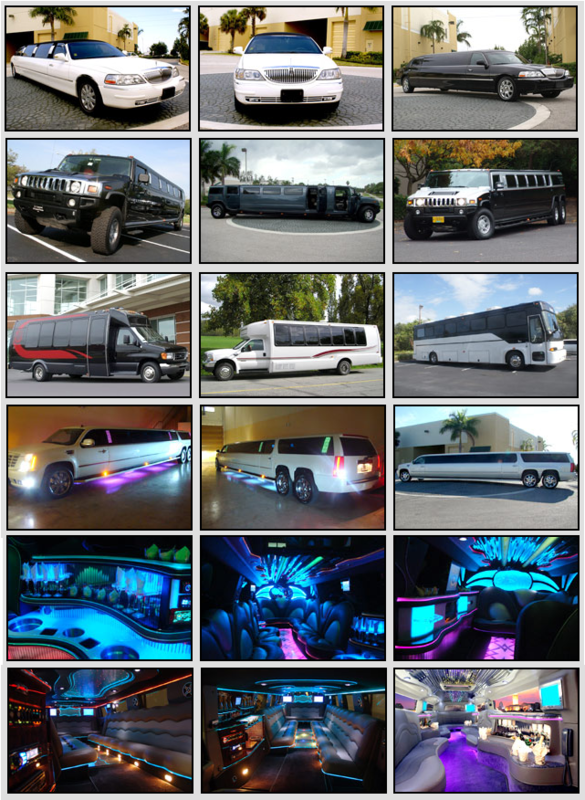 For awesome prices on Hummer limousines in Lakeland call A1 Tampa Limos! Wherever you want to go in Central Florida, Lakeland Limos is here to take you there in a luxurious Hummer limousine! If you’re looking to have a nice day of golfing with some friends, get your group together and head out to Wedgewood Golf and Country Club or Schalamar Creek Golf Club in a Lakeland FL limousine to work on your game. Limo Service Lakeland can have all of the transportation accounted for at a cheap price without worrying about the hassle of taking multiple vehicles. You and your group will have a great time when cruising out to your favorite course in a limo rental in Lakeland. We have many services for you to choose from. Wanting a wild night out with all of your friends? Cruise on down to The Socialite in a Hummer limo in Lakeland Florida for the time of your life. Start your partying before you even get to the bar! You and your guests can have the night of your life by bar hopping around town in an incredible Lakeland FL limo rental. After your time spent there, you could grab some drinks over at Boots N Buckles Saloon. This dance club offers drinks, country line dancing, live music, and a pool hall. Any event can be spiced up and made amazing just by booking one of these extremely affordable limousines in Lakeland. If your son or daughter’s prom/homecoming is happening soon, don’t miss your chance to book a luxury Lakeland limo service for this special night. They will be sure to have an amazing night and will remember it for many years to come. You can rely on these services to be safe, cheap, reliable, and absolutely exciting. There are many different options of limousines to choose from to where you can have one that matches their personality and tastes. Book with Limo Service Lakeland, today and save on your luxury limousine! Contact us for a Lakeland limo quote: 813-514-6980 or click here for our live Lakeland limos web chat quote service. Get a custom all inclusive Lakeland limousine quote! The arrangement of a limousine rental in town will not be difficult if you opt for our limo service Lakeland. This is a service that is available throughout Florida and it helps you get the premier ride you want when you are in town for business or for leisure. There are several limo agency services, but our premier range of limos will appeal to you the most. Call now 813-514-6980! There can be several requirements for a limo for hire. You might want to get your guests for a wedding in stylish transportation. Your bachelorette party would not be complete without the right ride. Again, if your daughter is out for her prom night you would want to get her the right chauffeured vehicle to get to her destination. For these requirements our limo rental is most ideal. If you are looking to book one of the limos that we offer the process is an easy one. 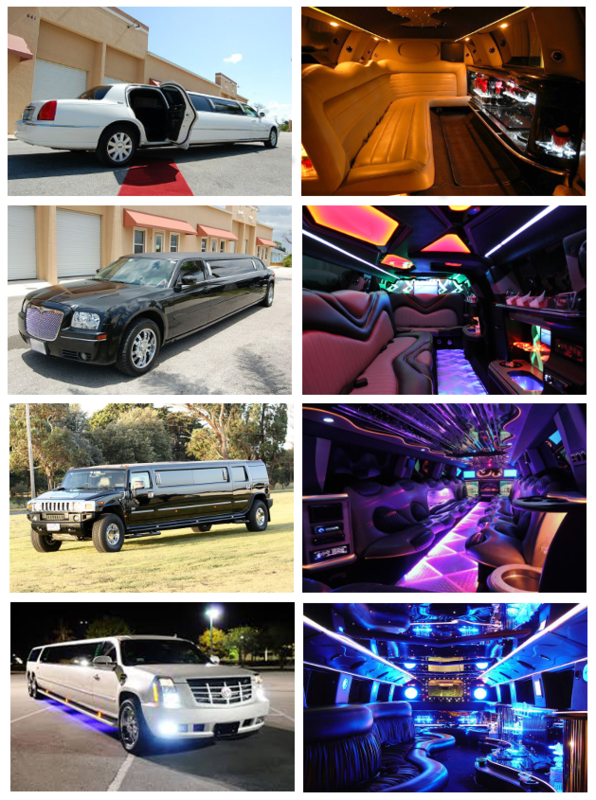 All you need to do is log onto our site and choose a limo model available. That will provide you a range of limos to choose from. There is the Hummer model as well as the sedan or the vintage models. The time as well as the date of the booking needs to be finalized before you proceed. You could even call in at our limo rental call center and book a limo for your ride. Ensure that you provide all the necessary details so that the vehicle comes to your doorstep on time. Book a limousine rental, call 813-514-6980! Lakeland Center; this is a popular theater and arena to catch the shows live. Polk Art Museum; it has a good collection of ancient as well as modern art. Circle B Bar Reserve; the nature reserve here is known for the wildlife. Lake Hollingsworth; you will surely love this scenic lake and fishing trips here. Fantasy of Flight; it is a cultural museum which is a must visit. The limo service is the best to opt for when you wish to catch a shuttle ride to and from the nearby Tampa International airport. If you wish to catch a flight on time all you need to do is call in and book one of our premier vehicles to get to the airport. Our limo service is best to opt for when you are traveling to towns and cities which are close by to the place like Cypress Gardens, Temple Terrace, Tampa, Brandon, Winter Haven, Bloomingdale, Zephyrhills, Lake Wales, Mango, and Bartow. For long road journeys, it is best to opt for a premier vehicle like what we offer through our limo service Lakeland.